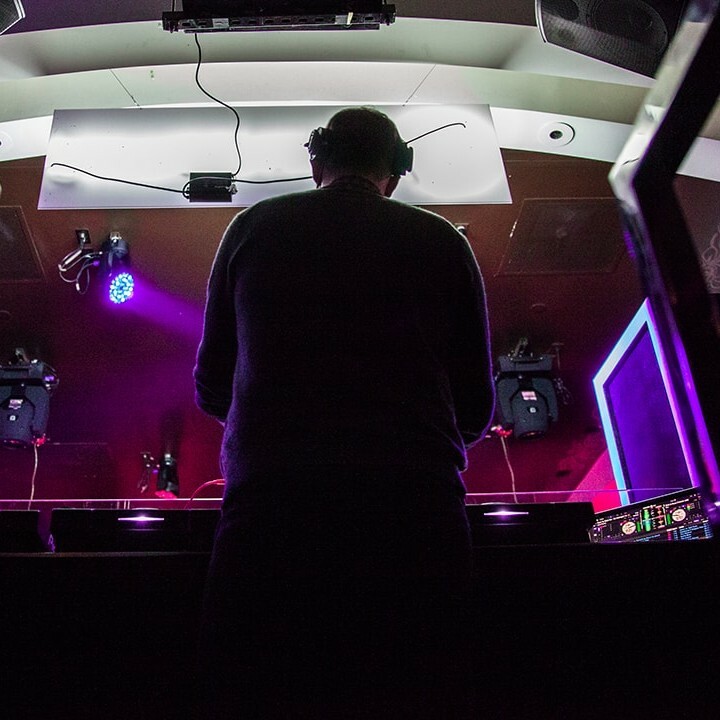 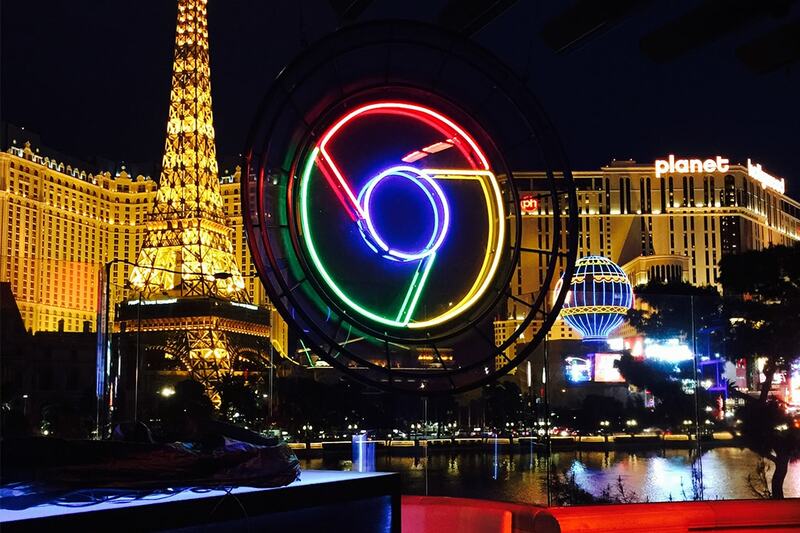 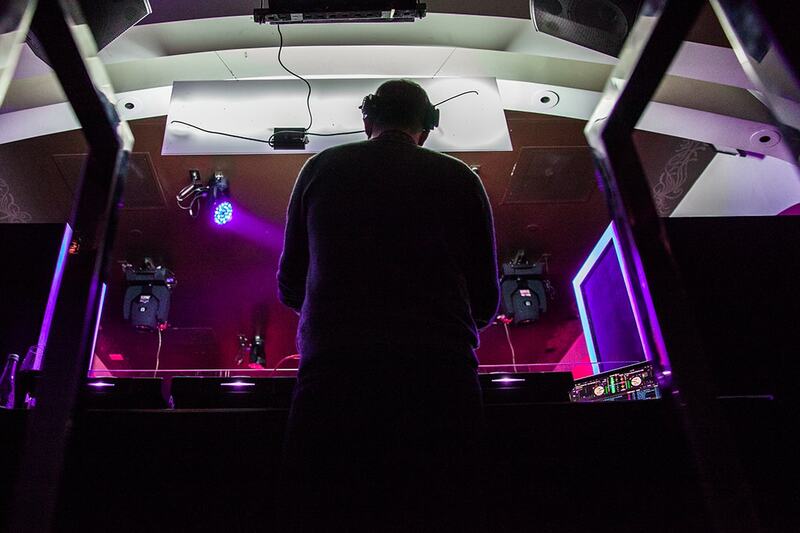 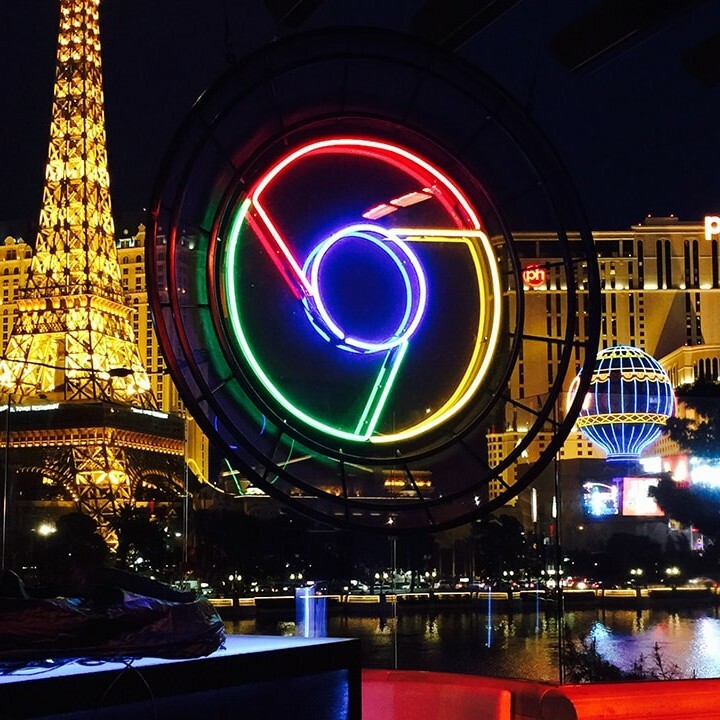 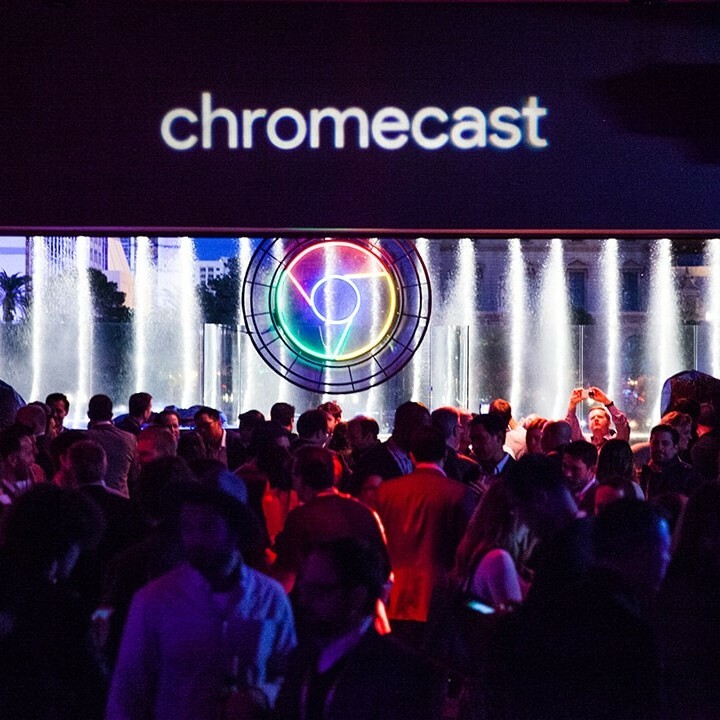 Chromecast lit up the fountains of the Bellagio with a high-energy event for 800 guests from media, entertainment and lifestyle companies. 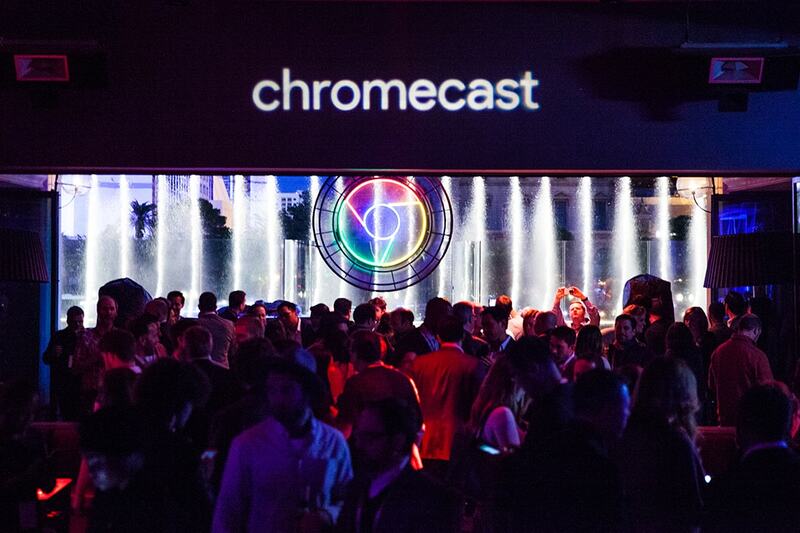 The “Wall of Sound” concept let Google's content teams from Chromecast, YouTube and Play mingle with their most important business partners at CES in a fun and relaxed atmosphere. 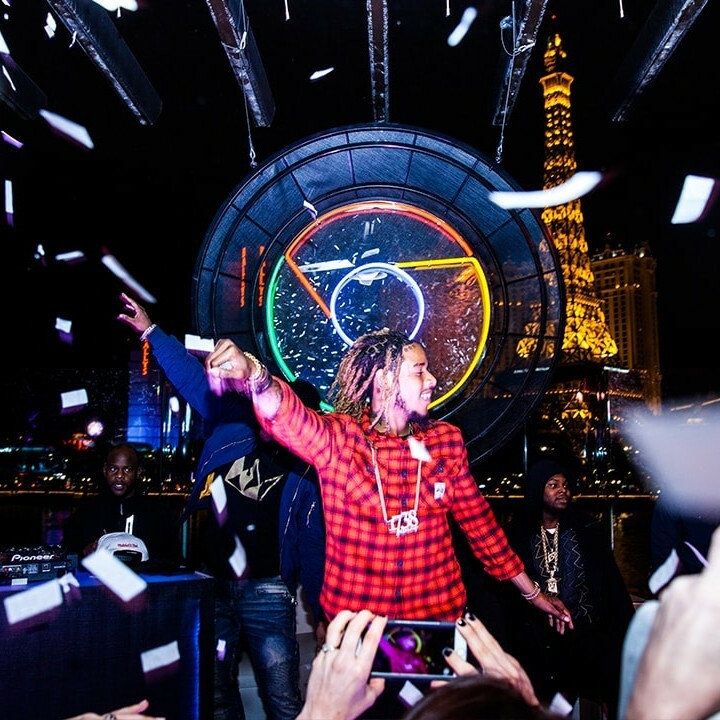 One of the today’s hottest music acts; Fetty Wap rocked the crowd with his set (threeof the songs topping Billboard charts – a record matched only by the Beatles). 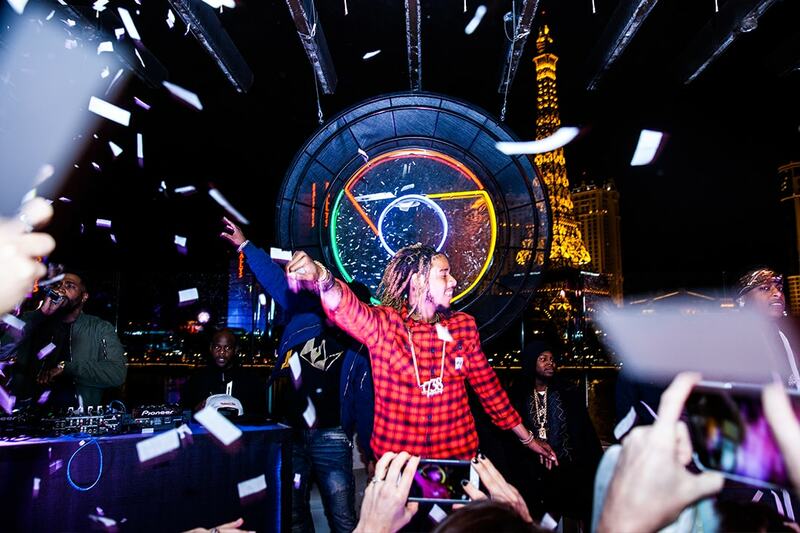 To complement the evening, a social strategy was implemented using Fetty Wap’shigh volume channels – Facebook, Twitter, Instagram and Snapchat.